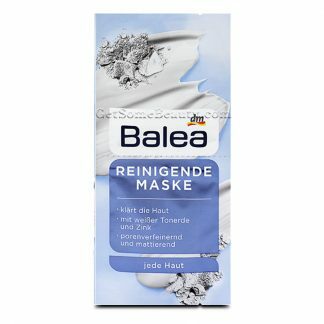 Highly concentrated care for tired, stressed skin: Balea Beauty Effect Power Mask helps to restore the moisture balance of the skin. The efficient high-performance formula plumps wrinkles intensively from the inside out. 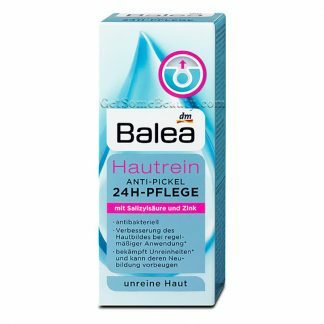 Fine lines and wrinkles are reduced as well as dryness. 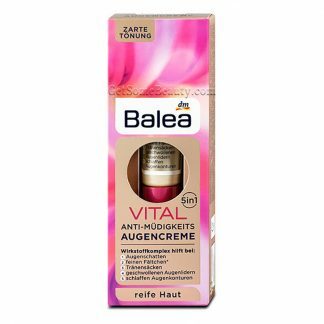 Shea butter and vitamin E provide additional care and provide a pleasantly supple skin feeling. Application: after cleansing apply the Beauty Effect Power Mask to face, neck and décolleté. Leave on for 5 to 10 minutes. Remove with a cotton pad. 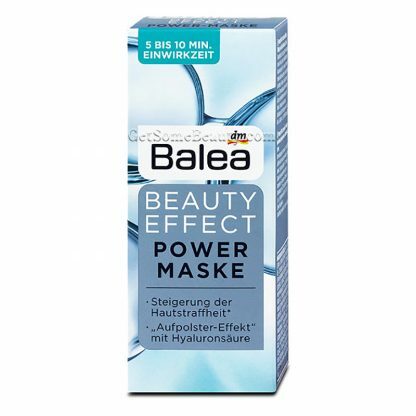 Balea Beauty Effect power mask also has a nourishing effect on the lip and eye area.